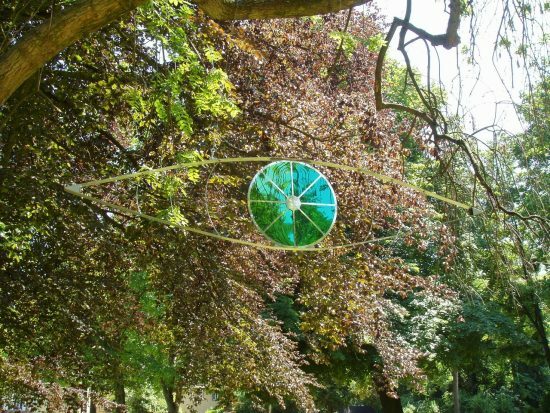 After a four year break, Newby Hall & Gardens 2019 sees the return of the outdoor Contemporary Sculpture Park. Started 18 years ago by Lucinda Compton, the exhibition has attracted many of the most popular figures in contemporary sculpture. The exhibition has also served as a launchpad for others. This year’s exhibition has been jointly curated by Lucinda and her son Orlando and will see some 45 pieces by 37 sculptors in media ranging from willow to concrete. The exhibition has always been a much loved part of the summer at Newby. 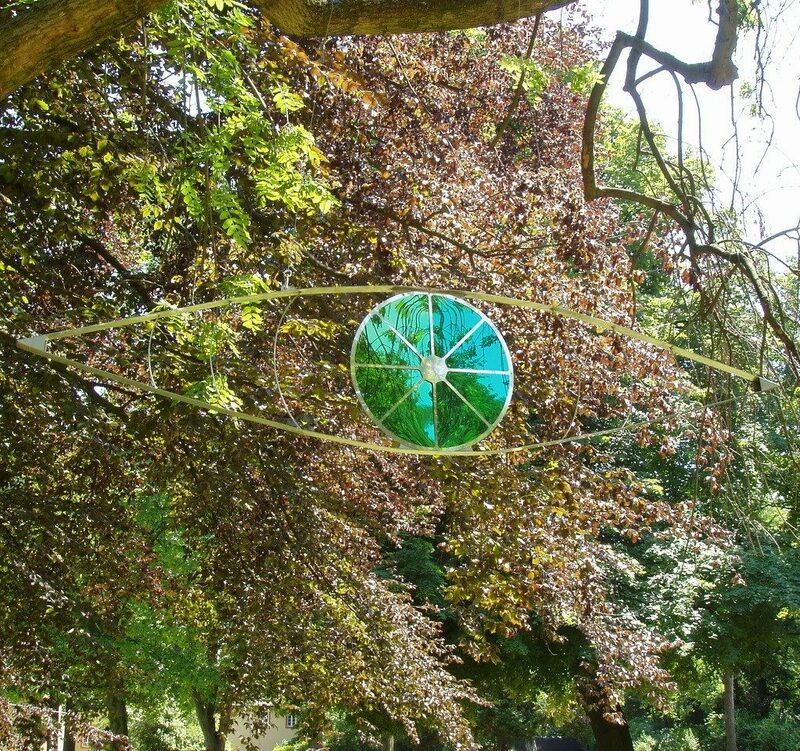 Both art lovers and collectors through to children on school trips and families enjoying a day out with us all thoroughly enjoy the sculptures which are sited in the magical woodland at Newby.